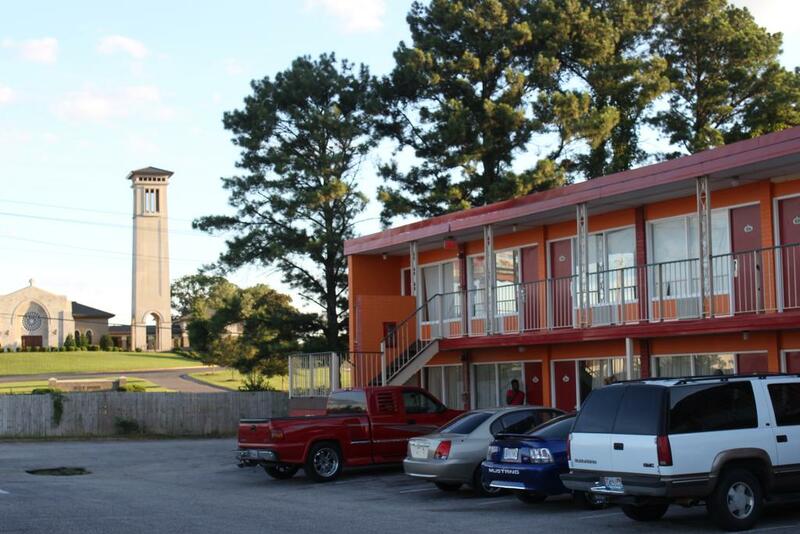 Our Tuscaloosa hotel's conveniently located at I-20/59 & McFarland Boulevard, at Exit 73, just three miles from the University of Alabama and the Bryant-Denny Stadium. 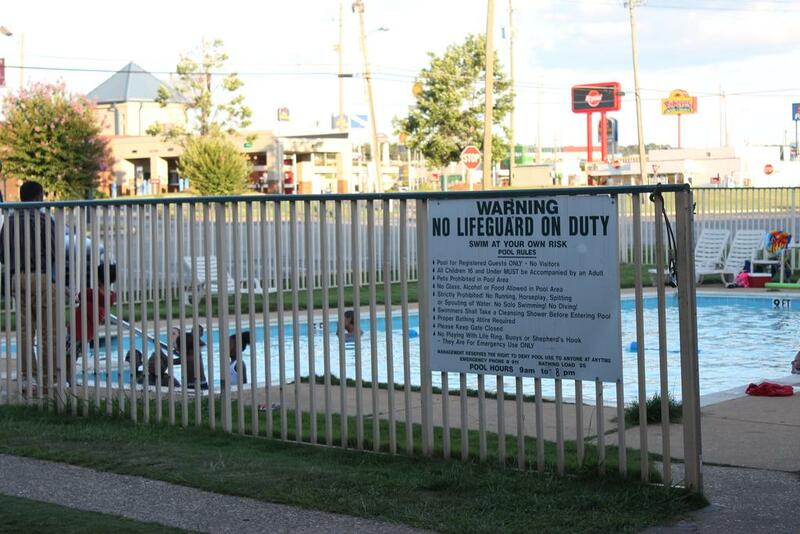 We offer comfortable, roomy accommodations along with an outdoor swimming pool, 70-channel Cable television, micro-fridge and a free continental breakfast. Bring your pets along when you travel, because our Tuscaloosa hotel's pet-friendly. Be sure to ask about special discounts for members of AAA and AARP. 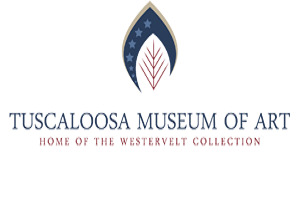 We also have special packages for Tuscaloosa extended hotel stays. 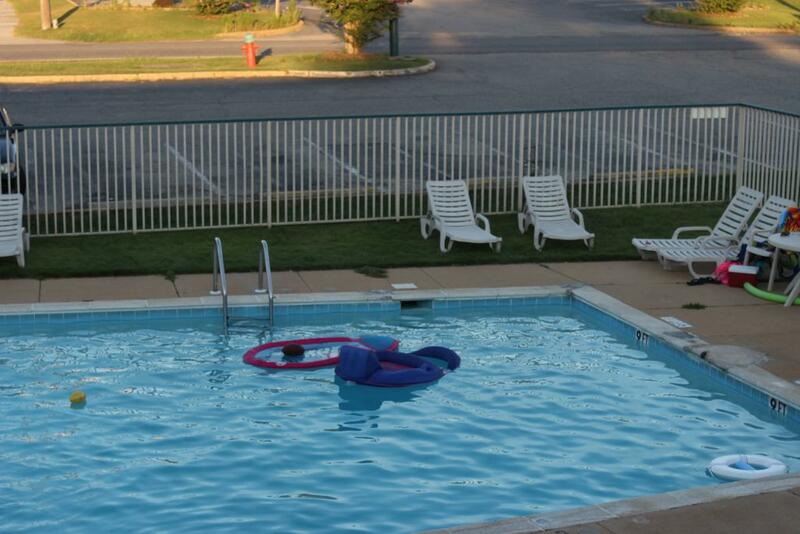 In Tuscaloosa, Alabama, this motel features an outdoor swimming pool. Free Wi-Fi access is available. 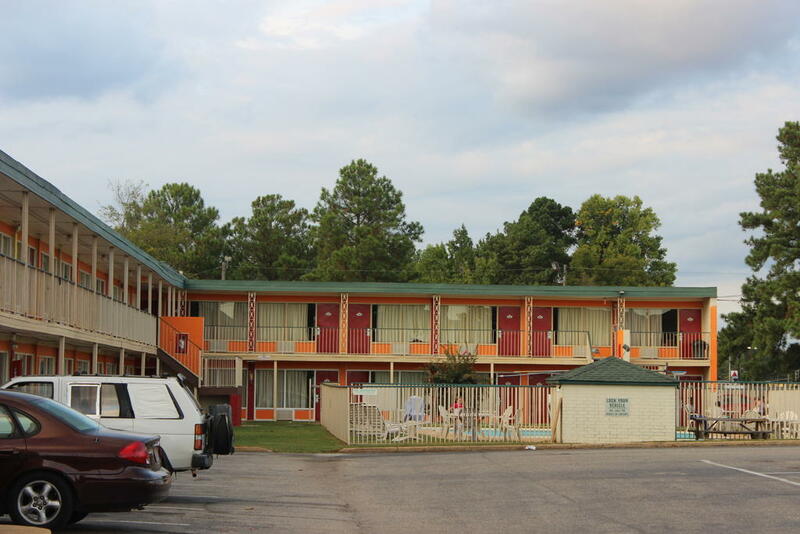 A microwave and refrigerator come standard in each room at Masters Inn. Air conditioning is available. 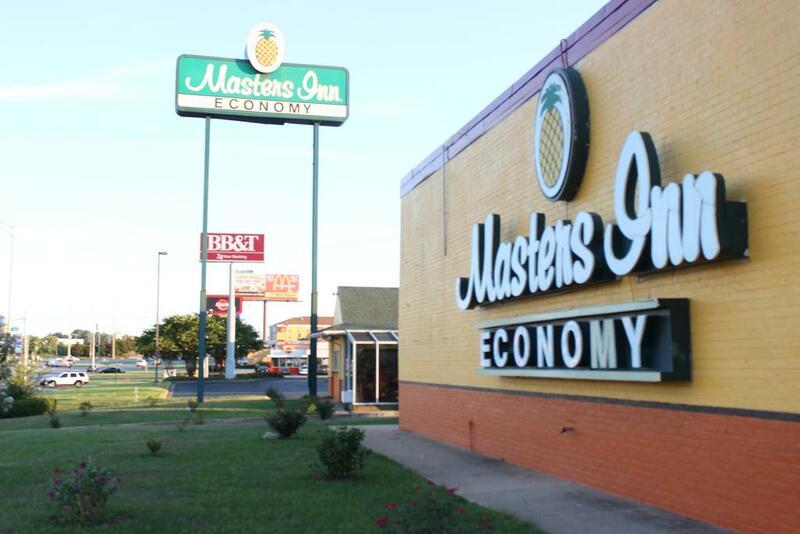 At Masters Inn, there is a 24-hour front desk and a snack bar. 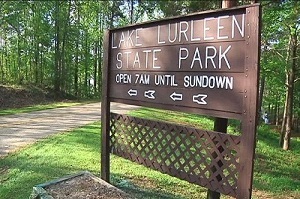 Other facilities include a laundromat and vending machines. Brian Deny Stadium is 4 miles away. 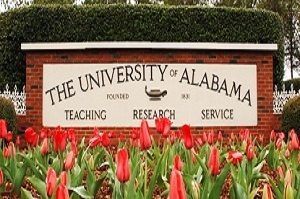 Guests at the property are a 10-minute drive from the University of Alabama. Reserve a room online now to begin enjoying the value of our Masters Inn hotels in Tuscaloosa. All children are welcome. Free! Up to two children under 17 years stay free of charge when using existing beds. Any additional older children or adults are charged USD 5 per person per night when using existing beds. One older child or adult is charged USD 10 per night in an extra bed. Cribs are not available. The maximum number of extra beds in a room is 1. Any type of extra bed or crib is upon request and needs to be confirmed by management. Additional fees are not calculated automatically in the total cost and will have to be paid for separately during your stay. The hotel charges a hotel fee ( Cleaning fee ) of $10 / room / night. We chose it because the price was reasonable and the reviews were really good. I agree with the reviewers that this hotel is quite nice for the price, the rooms were very clean, and the beds were comfortable. The front desk was very responsive and helpful as well. It's comfortable, very clean, nicely decorated, excellent staff service - the perfect stay. I'd recommend it to anyone. Very clean, friendly service, very secure feeling. I would definitely stay again and would recommend to anyone. Staff was definitely attentive and made you feel very welcomed. Breakfast and accommodations were amazing. Rooms were very clean, modern, and business savvy. Had a very nice stay. The rooms were very modern and clean, the staff was friendly and accommodating, and the location was very convenient for my needs. The complimentary breakfast was especially good. Masters Inn Tuscaloosa almost always provides a consistently good guest experience. I really enjoyed my stay. very upscale, didn't have any problems the staff was kind and generous. I would recommend this to hotel to family and friends. Like a friend did to me. 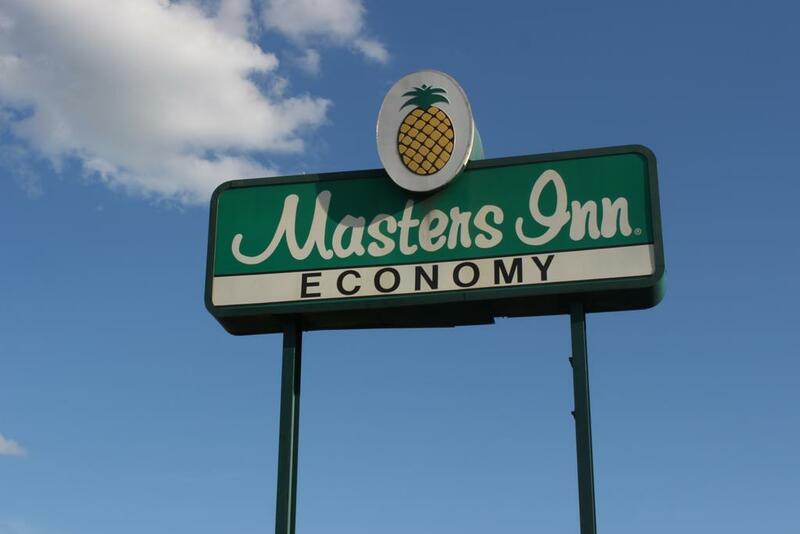 If I have to stay in the area I would choose Masters Inn again. 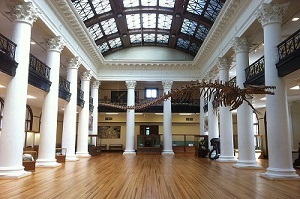 Great Location and Great Stay! This hotel was perfect for our stay for a college visit. 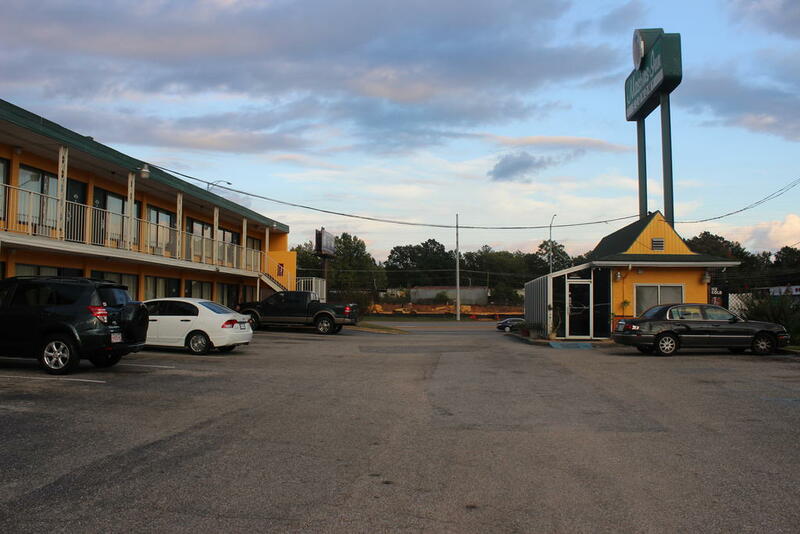 The location was great, the hotel was clean and the staff was extremely friendly and helpful. The rooms was nice, beds very comfortable and the bathroom was spacious and updated. Great hotel,Great breakfast and fresh cookies in the evening. Clean, comfortable, quiet, friendly, homey, great close by restaurants and shopping. Very close malls. Clean and fresh, friendly staff, all around a pleasant place to stay. When I travel back to Tuscaloosa, I will most certainly stay here again. We enjoyed our stay! The breakfast was delicious, the room was perfect, and the staff was very helpful and friendly. I would stay here again! This was one of the best stays I have had at any hotel. The room was clean and everything was in good repair. The staff was genuinely friendly and courteous. I would definitely stay there again and will recommend it to others.